Finding the greatest option for hardwood floor refinishing Arbutus has available can be extremely difficult. There are so many choices between professional refinishers, all the way to DIY projects. Luckily, Fabulous Floors has years of experience and a proven method! On top of that, our technicians are passionate about helping you get the dream home you’ve always wanted. Customer service is our #1 priority. You can expect a hassle-free experience with us from start to finish. We have years of experience refinishing and resurfacing hardwood flooring, giving us the expert know-how to make your home shine once again. If you’re looking for professional wood floor refinishing in Arbutus, we’ve got you covered. 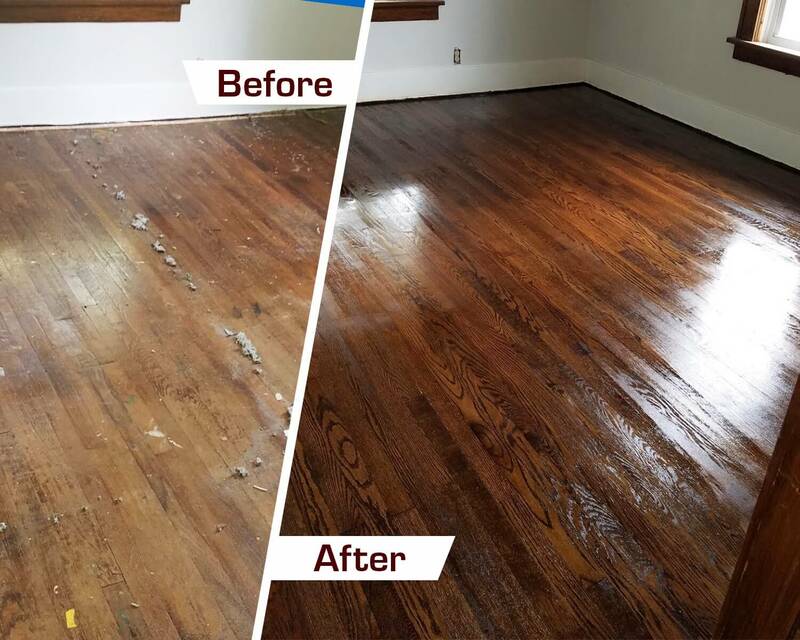 Because our Arbutus wood floor refinishing service takes just a couple of days, you’ll have your home back in no time and in even better shape! On top of that, we have a Greenguard Certification. This means that our entire process is safe for you, your family, and the environment around you.